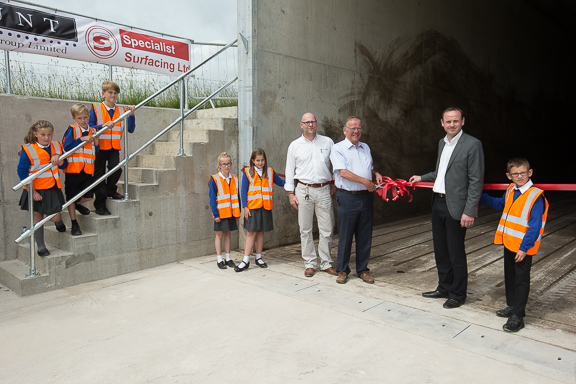 A new state of the art In-Vessel Composting (IVC) facility developed by East Riding-based recycling company Biowise, which also trades under the name Wastewise, was opened on 29th June 2015 by Lord Haskins. 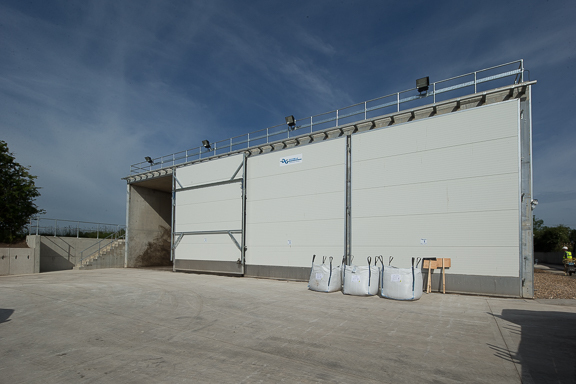 This facility will help address the shortage of waste treatment facilities in the area and mean that a large percentage of the areaÂs waste will now be managed locally, assisting the region in meeting its recycling targets. "Humber Local Enterprise Partnership is at the forefront of driving growth and prosperity for the region and I am delighted to open this state of the art In-Vessel Composting facility. This is a great example of how we can work with local businesses to help them grow and create new jobs. I wish Biowise every success," commented Lord Haskins at the opening. Biowise has invested £4.5m in the project which includes funding assistance from the Humber Local Enterprise Partnership (LEP) as well as from Yorkshire Bank and Close Brothers Asset Finance. In April 2014 the company, in partnership with Hartlepool-based J&B Recycling, was awarded a 10-year contract to process the organic waste from both Hull and East Riding of Yorkshire Councils. 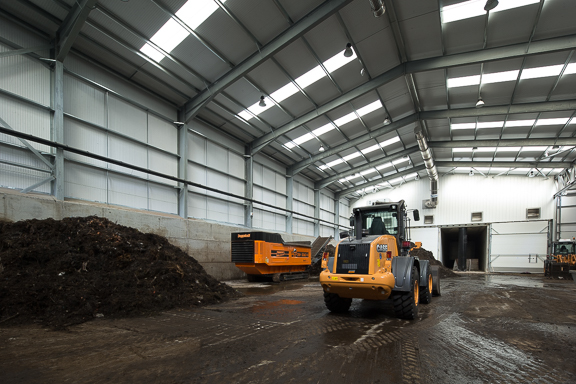 Under this contract the new facility will process over 60,000 tonnes per annum of garden and food waste from 263,000 households in the region. The plant, which utilises the proven and highly regarded Dutch ÂGicomÂ technology, will convert the organic waste into quality compost for use in horticulture and agriculture.